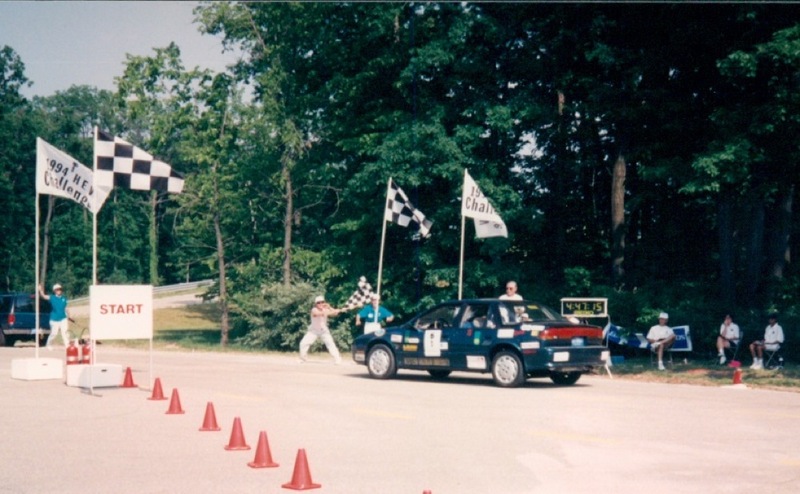 The HEV Challenge consisted of events in which vehicle designs and overall dynamic performance were evaluated. The events included acceleration, handling, range, emissions, fuel economy, consumer acceptability, engineering design review, and technical reports. 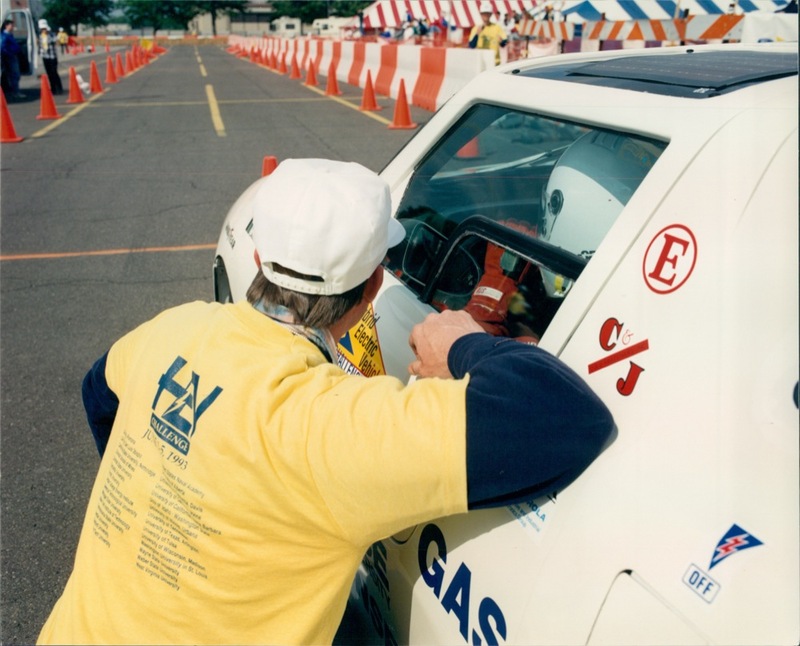 Sponsored by Ford Motor Company during 1992 and1993, HEV Challenge featured a variety of fuels including M85, E100, and gasoline. 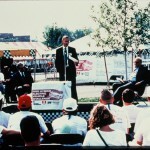 The finale event was held at Ford’s Engineering and Research Center in Dearborn, Michigan. The event also included a 60-mile range event, in which teams drove from Ford’s headquarters to the Michigan International Speedway. 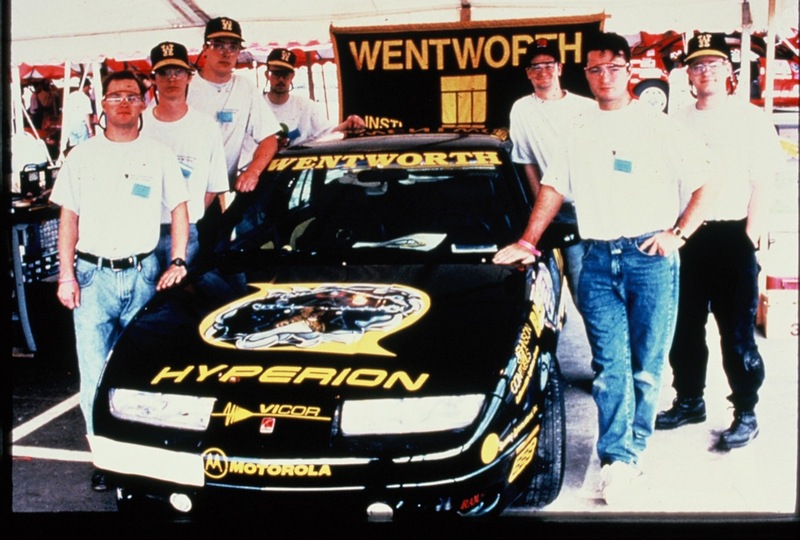 During the second year, Saturn joined as a co-sponsor and added 12 Saturn student vehicles in to the competition. During the final year, Chrysler joined as another automotive sponsor when they donated 12 Dodge Neons to be converted into hybrid electric vehicles and introduced CNG and LNG into the competition. 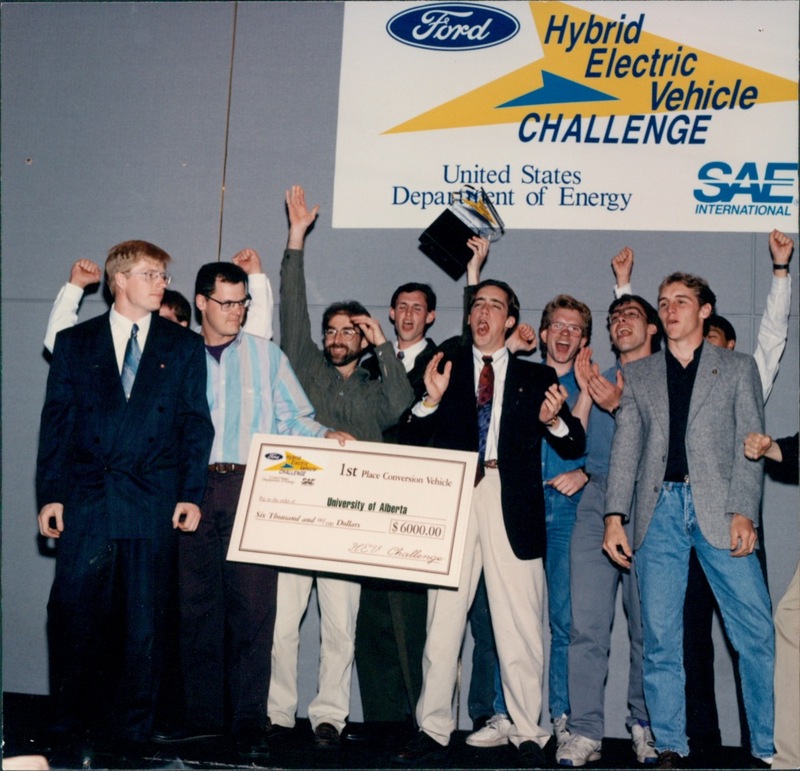 The other additional university teams worked on evolutionary designs of their Ford or Saturn HEVs during this time. 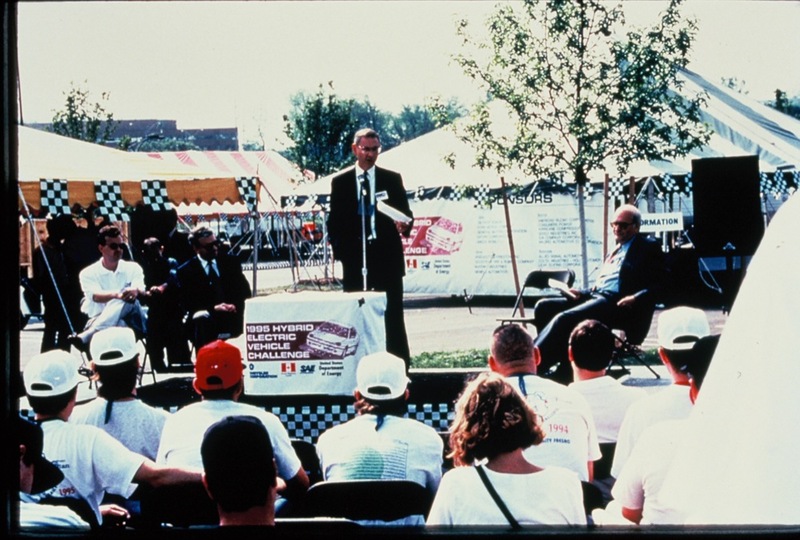 The 1995 HEV Challenge for conversion vehicles was held at the Chrysler Technical Center in Auburn Hills, Michigan. During the HEV Challenge, a spin-off competition was held to specifically test the electric vehicle aspect of the vehicles. 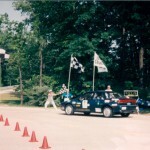 The ZEV Challenge required all ground-up vehicles and the re-engineered Ford Escorts to drive 40 miles at 40 miles per hour during the first competition. However, this was lessened for the second and third year, requiring teams to meet at least 25 miles for ground-up vehicles and 5 miles for the modified Saturn Sedan and Dodge Neon. 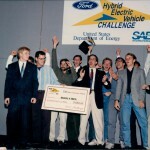 This competition was also known as the DOE Advanced Student Hybrid (DASH) Challenge during the 1994-1995 academic year. 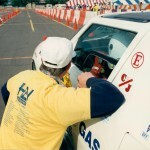 Ground-up vehicles were tested at different facilities in the second and third year of the competition, including the California Air Resources Board (CARB) in 1995. HEV Challenge also included a paper competition in which students who were not involved in AVTCs could explore vehicle technologies and design hybrid electric vehicles on paper. 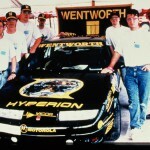 The top five papers were presented at the 1993 SAE World Congress in Detroit, Michigan. Students from Western Washington University won first and second place, with a full-electric range of 45 miles at 55 MPH. While these vehicles were initially plug-in hybrid electric vehicles, this term was not coined until later. All three years represented very ambitious and difficult engineering research. Although they showed that HEV technology was still developing, these competitions set performance benchmarks and established testing procedures that affected the engineering community far after the last event was completed. 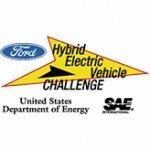 By the end of HEV Challenge, 51 different universities worked on converting or building a hybrid electric vehicle.